Sometimes, we feel like we are less than if guidance is needed. However, by caring for yourself, you are actually providing a valuable and compassionate service. It is about showing up for yourself, so you can be the healthiest you can be for yourself, your relationships, your profession, and Life. I work with individuals who are ambitious, proactive, and motivated to make changes in their lives so they are living life joyfully and at peace. My approach to therapy is multifaceted because You are multifaceted. So, my practice conceptualizes your unique personality and life circumstances with proven "evidence based scientific therapeutic modalities". I customize therapy based on your goals, current unique needs, and unique personality. I do not use a "one size fits all" manual approach that many mental health workers utilize due to their limited training. I have a full clinical assessment skill set and treatment specialties menu. I am a holistic practitioner. I view mental and physical struggles from a whole person perspective to identify the underlying physical and emotional causes. I know that MindBody Balance is an integral part of wellness. I believe in empowering individuals to learn to heal themselves, supporting them on their journey. I believe that everyone with the right tools has the power to become their own healer. I provide a safe and supportive space to help you gain the clarity you need to understand how your past may have contributed to current challenges, behaviors, emotions, relationships; and also shaped you into the unique person you are today. While insight is important, that is just the first step in empowering you with the skills to make necessary changes to improve your health and how you live your life. I will help you learn skills that will address your most pressing needs and leverage your strengths. I will guide you to explore ways of reacting (thinking, emotions, behaviors) that may be preventing you from achieving optimal holistic health and the success you deserve. I offer psychotherapy, guidance, coaching, and support as you make practical and epic changes to improve your health and precious life. We will also work together through any resistance, roadblocks, or obstacles that may get in your way. It is my goal your success with the Power to Heal Yourself. But How Can You Tell for Sure ? I have committed decades of my career to helping others reach their potential. I have the expertise, education, and experience to help you solve your most challenging personal concerns and sensitivities. My expertise allows me to practice all over the world. I love what I do. I am a Licensed Clinical Psychologist, NeuroPsychologist & Holistic Practitioner. Over the last 23-years, I have been honored to work in major hospital inpatient settings, community mental health clinics, and private practice. I am humbled that over the decades that I have assessed and treated tens of thousands of patients who have trusted me with their care. I have trained and supervised doctoral psychology | neuropsychology candidates, postdoctoral psychology | neuropsychology fellows, and psychiatry medical residents, and provide supervised consultation to licensed mental health professionals. My extensive education, training, clinical research, publications, and clinical skills are true indicators of the profound and dedicated importance that I place on deep social and individual healing. I respect any "therapist" who sincerely wants to help someone. However, I also know that the highest level of Doctoral degrees and Postdoctoral fellowship diplomas are absolutely necessary. The "typical therapist" holds only a masters degree (LMHC, LCSW). I encourage all patients and all clients to research their potential "therapists" credentials before committing to treatment. Doctoral Externships: NSU Mental Health Center Traumatic Stress Program **Brain Injury Rehabilitation Program & NeuroPsychological Assessment Center ** NSU Community Mental Health Center Program for Adult Psychotherapy Services ** Miami Veterans Affairs Medical Center - Behavioral Health & NeuroPsychology departments. Post Doctoral Fellowship: University of Florida—Department of Clinical & Health Psychology at Shands Health Science Center in the Pediatric & Child division. Post Doctoral Fellowship: University of Florida—College of Medicine, Department of Neurology, Adult & Geriatric division, **Gainesville Veterans Affairs Medical Center**McKnight Brain Institute **Adult and Geriatric division at Shands Teaching Hospital & Health Science Center. We are in the NEW ERA of MEDICINE and HEALING. Today, instead of holding the old limiting view of the brain and body as only a biological machine, awesome scientists, doctors, and healers know MIND-BODY is vast ENERGETIC NETWORK where SPIRIT, MATTER, and POWER INTERSECT-- linking these ENERGY CENTERS to HEAL ILLNESS and EMOTIONAL SUFFERING. I have been conducting psychological (personality & emotional) evaluations and neuropsychological (brain-behavior-neuroscience) evaluations for 2 decades. I have been conducting psychotherapy for 2 decades. I am highly trained in various psychological theories and paradigms. I utilize a specialist approach that is individual-centric and focuses on your whole Being of Mind+Emotions+Body+Soul. I am a practitioner of both Western medicine therapeutic modalities and Eastern medicine therapeutic modalities. I treat you as a person not a diagnosis. I view psychological challenges as human, common with everyone in varying degrees, and presenting at different times during and part of life’s journey of challenges that we all experience. I help individuals get to the root causes of their problems through conscious awareness, where you can achieve real change, not just temporary gains. I also provide solution focused therapies for the the relief of symptoms. I am educated, trained, and experienced with Child/Pediatrics, Adolescents, Adult, and Geriatric assessments and clinical psychotherapy across the Life-Span. I am currently accepting new patients who are at least 18-years or older. I Learn for You. So, that I can be the best doctor for you. I actively continue my ongoing education from 40-educational credits to 60- educational credits per year in Western and Eastern studies. I remain actively involved in continued education that includes, **Massachusetts General Hospital Psychiatry Academy, **Benson-Henry Institute for Mind Body Medicine at Massachusetts General Hospital Harvard Medical School** Veterans Affairs Medical Centers **Osho International **The National Institute for the Clinical Application of Behavioral Medicine, **Padmacahaya International Institute for Inner Study, ** Chakrasamvara Center. 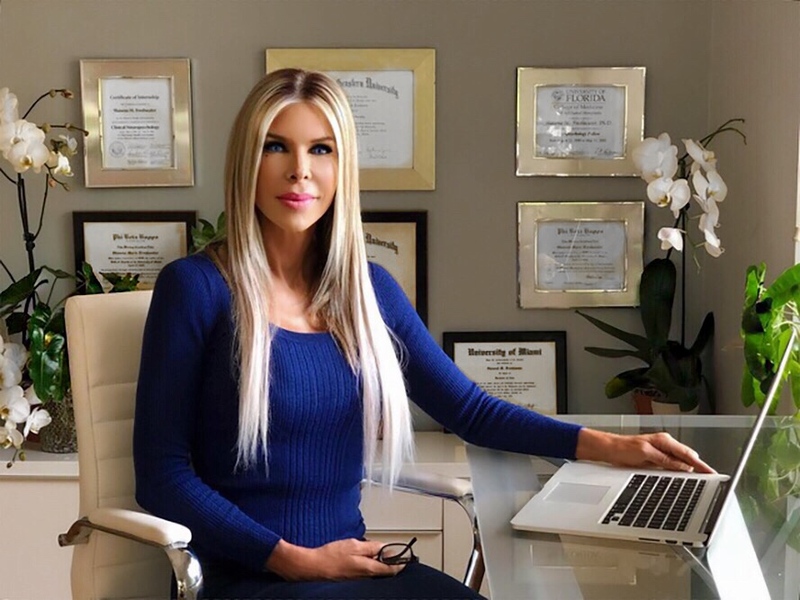 My knowledge and clinical practices exponentially advanced with my research, study, and Western medicine acceptance of evidence-based complimentary Mind-Body holistic integrative Eastern Medicine and Eastern Psychology modalities. 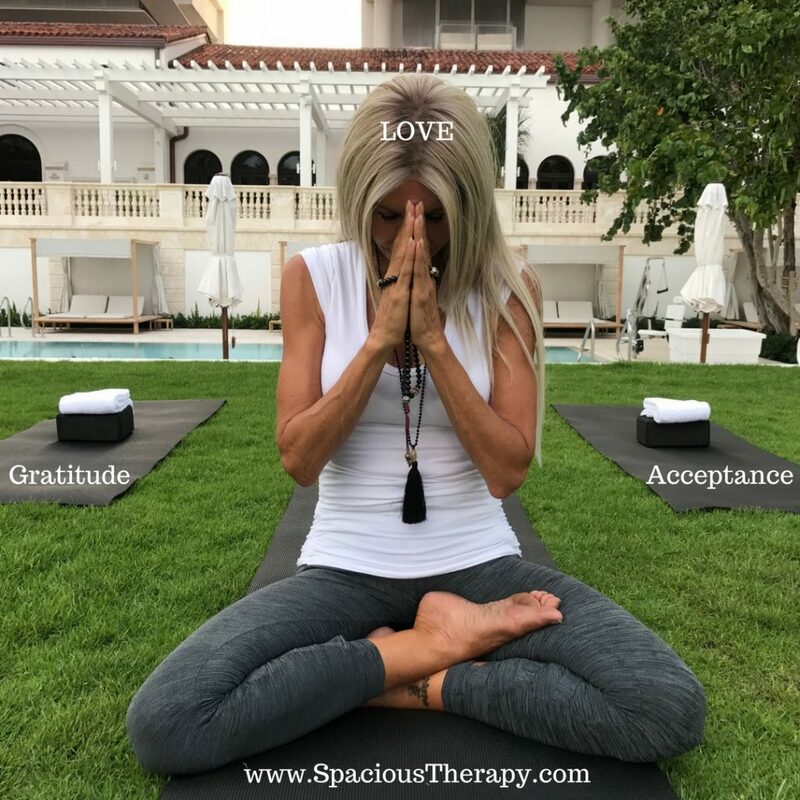 These modalities include: Meditation, Mindfulness Based Stress Reduction (MSBR), Mindfulness Cognitive Behavioral Therapy (MCBT), Yogic, et cetera for the prevention, intervention, and for the promotion of Mind-Body wellness. Ancient Eastern modalities have science driven results that demonstrate overwhelming health benefits for psychological well-being, chronic illness, immune system functioning, pain, depression, anxiety, trauma, substance recovery, somatization, stress, brain improvement, and so many more benefits. Scientific research is booming. I have multiple publications in scientific journals, authored scientific book chapters, developed and published psychological tests, lecturer/teaching, and presented my research at National and International conferences. I am a respected doctor, senior level psychotherapist, clinical researcher, and spiritual practitioner. I am a proud mom of 2 sons. I have earned and received accolades that include the following: **Who’s Who in Medicine and Healthcare **Who’s Who of American Women**Who’s Who in America** Phi Beta Kappa, Honors in Liberal Scholarship**Phi Kappa Phi, Honors in Scholastic Achievement**Phi Theta Kappa, Honors in the Arts and Sciences**Psi Chi, Honors in Psychology**Golden Key, Honors in Academic Achievement**Phi Kappa Phi’s National Fellowship Competition**Golden Key’s National Fellowship Competition. I will be honored to know you, gain your trust, and help you on “The Path” to your badass success. Lets Get Started with a Free 15-minute telephone consultation.